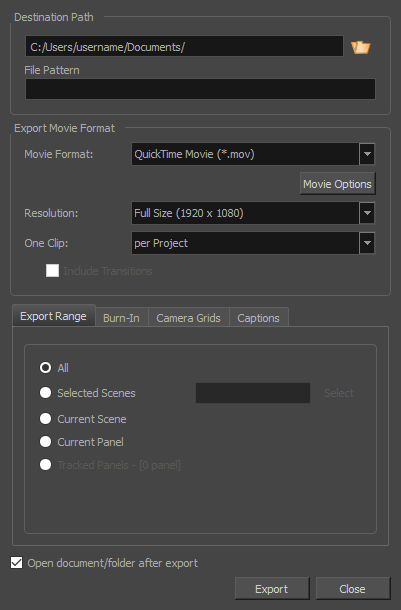 In the Movie Format drop-down, select Flash (*.swf). Protects the movie from being imported into another application and have its assets extracted. Applies standard lossless compression to the exported Flash file, to make it use less disk space. Allows you to set the JPEG compression quality of bitmap images in the exported Flash file. All bitmap images in a Flash movie are encoded in JPEG format to save space. Increasing this setting will increase the quality of bitmap images in the exported movie, and decreasing this setting will make it use less disk space.